Why Do You Need GPS Vehicle Tracking? GPS vehicle tracking is the most useful tool any car owner can have. It is used by thousands of travelers to get to where they want and industry professionals also make use of it for long distance travelling. Lorries and taxis are usually fitted with the vehicle tracking software to let owners monitor their movement. 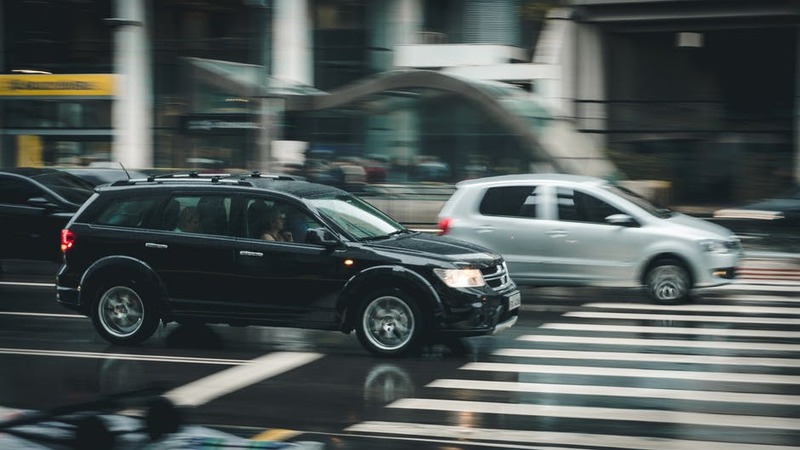 It is a little known fact that vehicle tracking systems are also used by law enforcement agencies to maintain discipline and order in different ways. Since GPS technology is now available in every mobile device it is very affordable. Parents also use the trackers to keep their kids safe and know where they are at all times. GPS vehicle tracking has many uses and it can be really beneficial to the security of a business. Listed below are reasons you should choose a vehicle tracking system. The first and foremost reason for having a vehicle tracking system installed is security. A GPS device in the company vehicle can let you know where the car is at all times and prevent theft or abduction. You can also monitor the movements of all employees and keep them safe from harm. GPS vehicle tracking software adds an extra level of security to any car and this additional tool also helps track down and retrieve stolen vehicles. Author adminPosted on July 28, 2017 August 15, 2017 Categories NewsTags device, gps, software, system, tracker, tracking, vehicleLeave a comment on Why Do You Need GPS Vehicle Tracking? This blog is dedicated for people, who want to start tracking and looking for best GPS tracking software, GPS server, system, tracker or mobile app. Hope these reviews will help you to make the right decisions. Enjoy reading! HOW TO CHOOSE GPS TRACKING DEVICE?